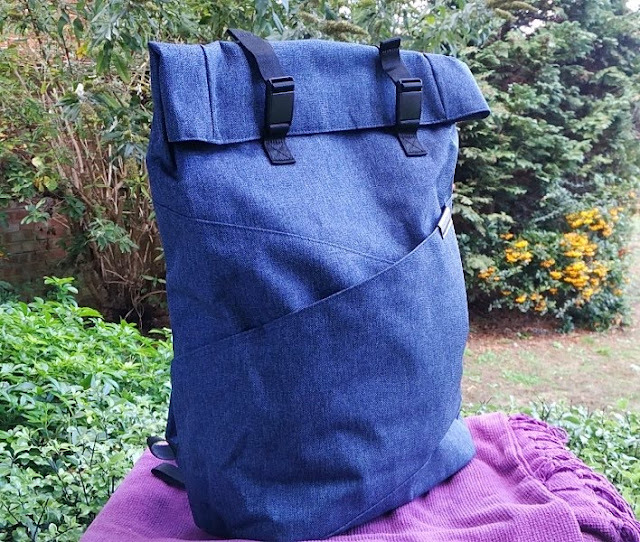 With the amount of gadgets and other bits and bobs we carry these days, we need a bag that is durable enough for both heavy and light stuff! 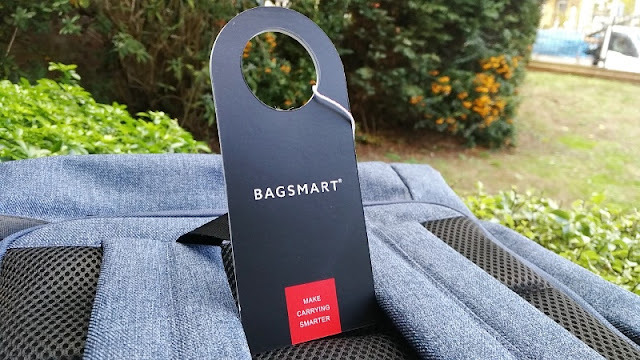 The BAGSMART roll top backpack is such bag and up to the task thanks to its thick polyester canvas construction that is lightweight (700 grams) but rigid enough to hold a shape while being worn without sagging. 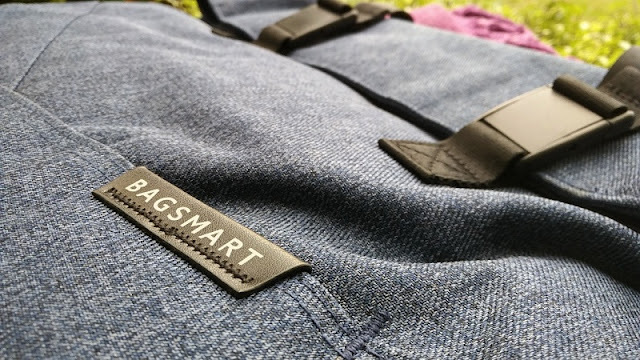 Design wise, the BAGSMART roll top backpack is not your run-of-the-mill backpack you see everyday. 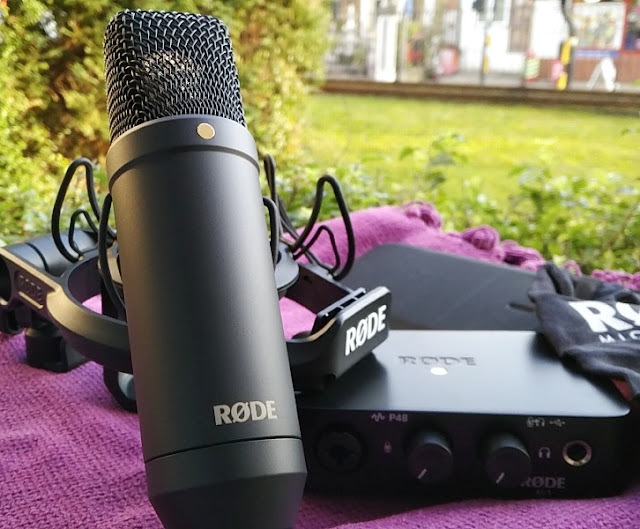 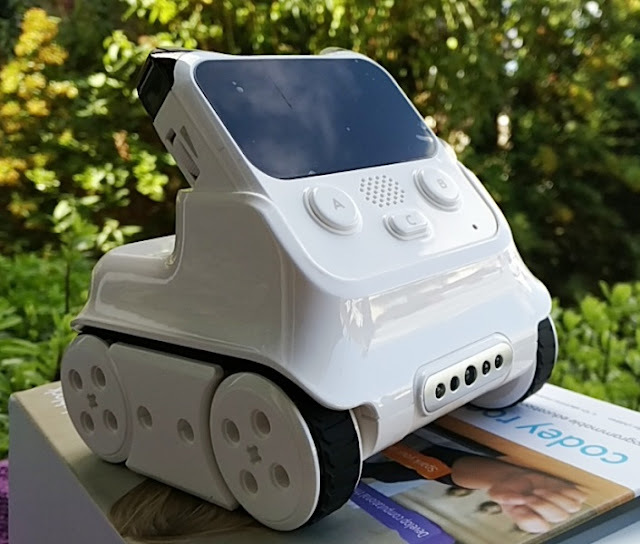 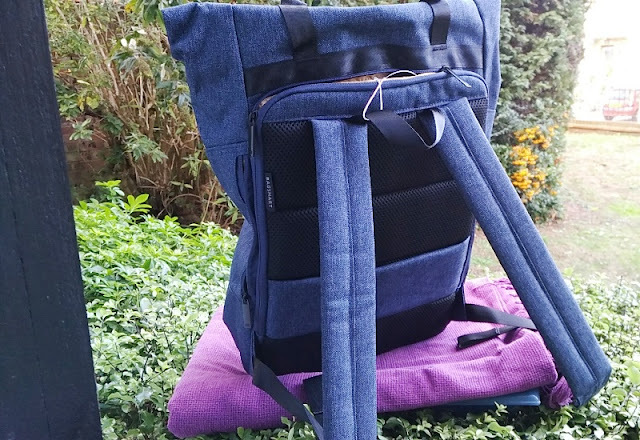 It has a traditional roll top design blending in modern backpack features such as a quick access into the main compartment. 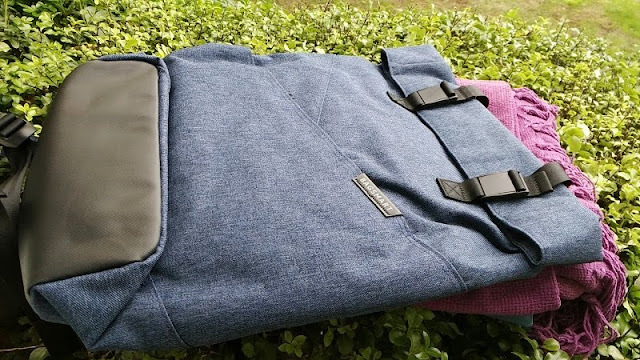 You can store approximately 20 liters worth of gear inside the BAGSMART roll top backpack including a laptop (up to 15.6 inches). 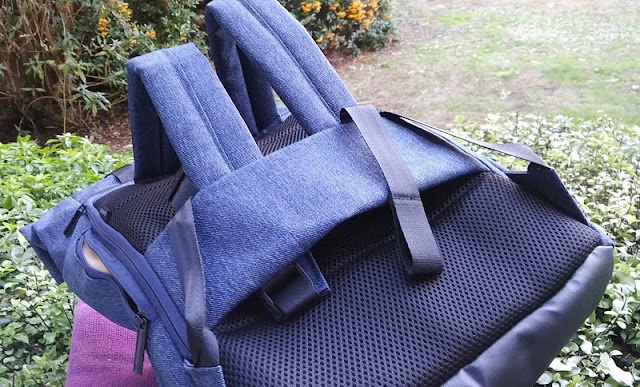 The dimensions of the BAGSMART roll top backpack are 11.8 inches (30cm) long from side to side, 5.5 inches (14cm) wide from back to front, and 16.5 inches (42cm) tall from top to bottom. 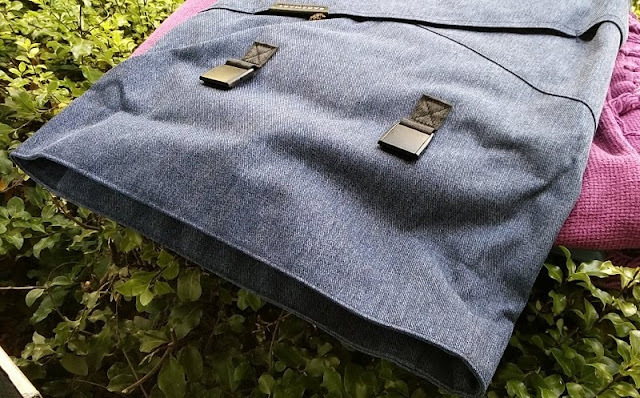 The denim finish fabric used on the exterior of the BAGSMART roll top backpack is made of heavy duty polyester canvas that is impermeable so the backapck can survive under a heavy rain downpour. 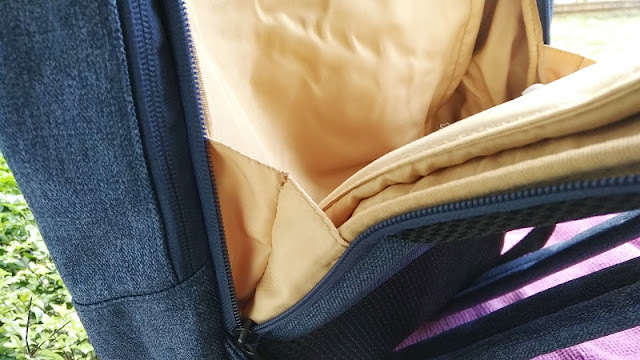 There is also hidden zip compartment on the front of the backpack. 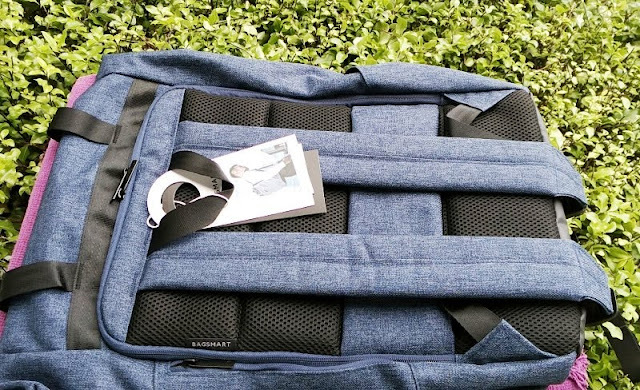 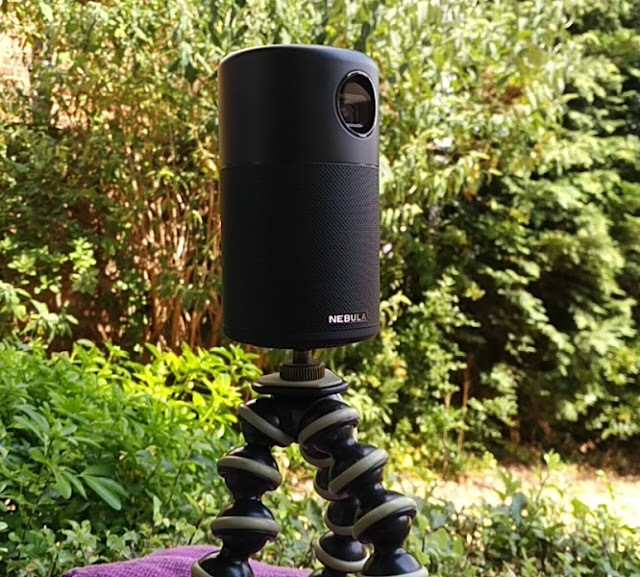 The overall construction is solid and rugged, just like the camera bag version. 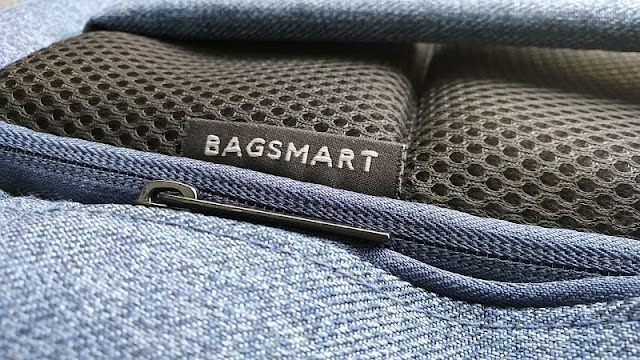 Internally, the the BAGSMART roll top backpack features inner lining with thick padding to protect the contents inside the backpack. 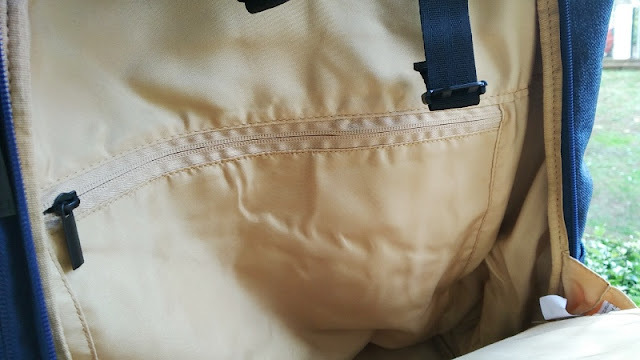 The light inner lining helps searching for stuff easier in low light.. 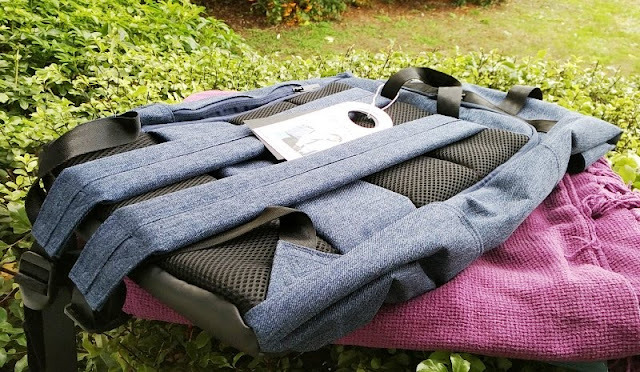 The BAGSMART roll top backpack main compartment can be opened two ways, from the top and from the backside. 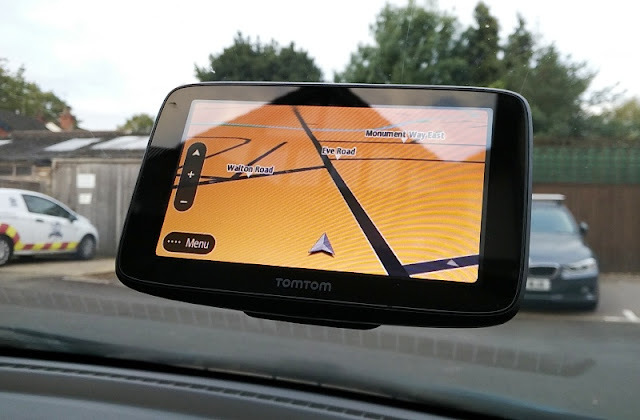 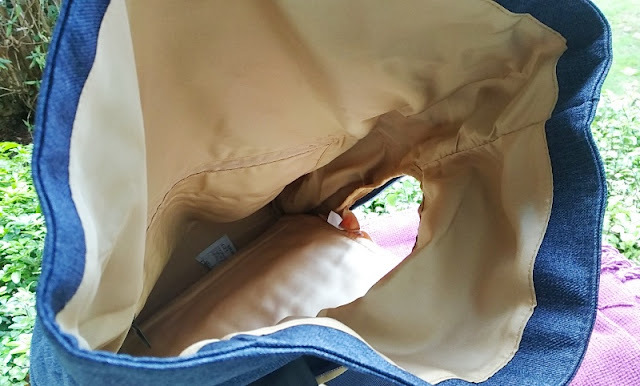 When opened from the back side, the flap opens wide 80 degrees providing quick access to the main compartment. 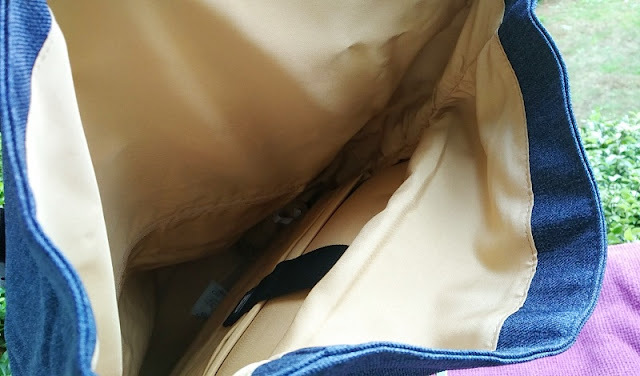 It is nice that the main compartment flap features holders on either side to maintain the opening secured. 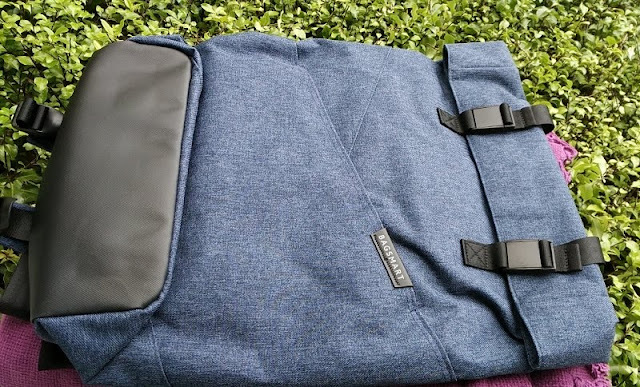 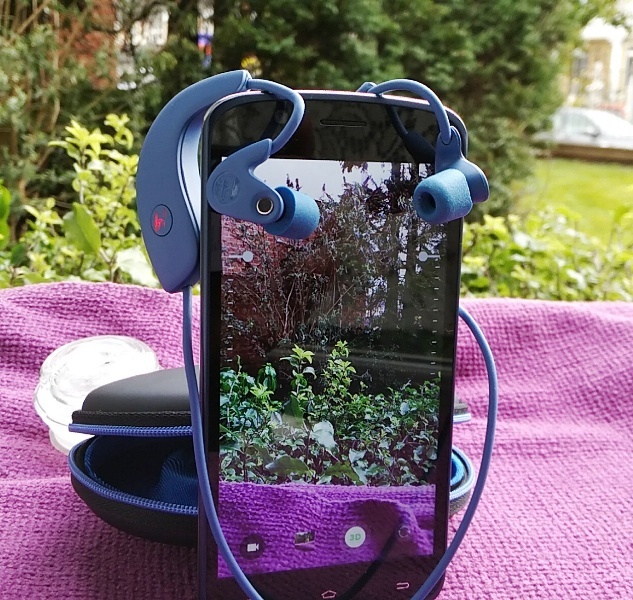 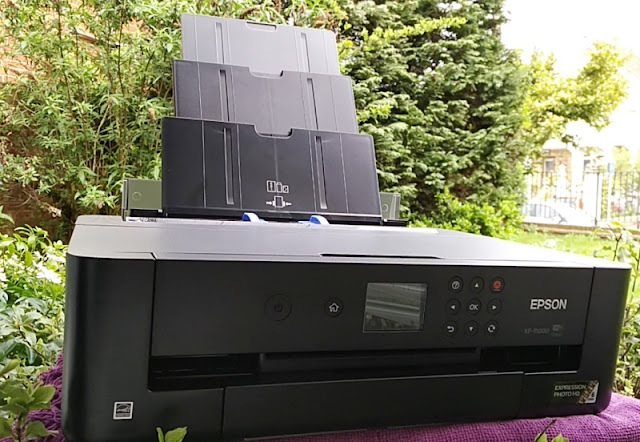 There a total of three internal compartments (one zip compartment and two padded sleeve compartments) that let you store thin gadgets such as a laptop and tablet without falling out thanks to a velcro strap. 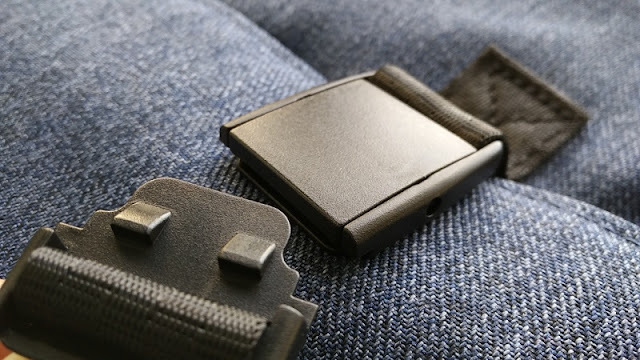 When unclipping the buckle clips on top, you can also gain access into the backpack. 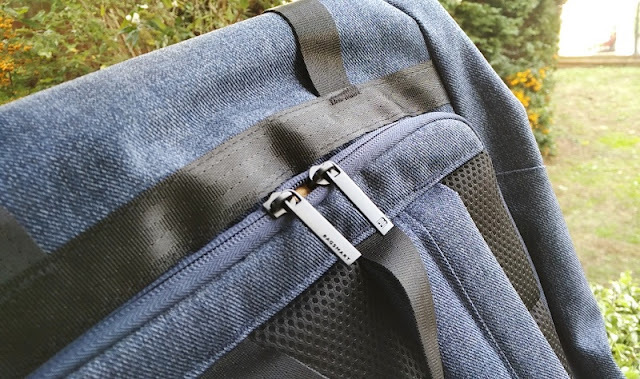 The buckle clips are adjustable so you can roll down the top of the BAGSMART backpack to a smaller footprint. 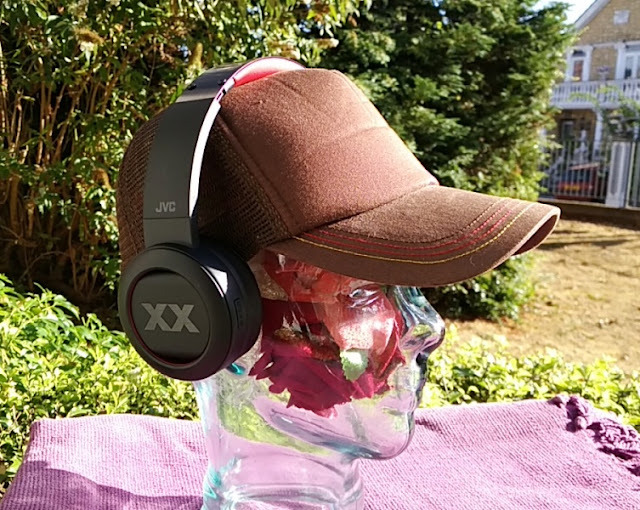 While the shoulder straps have thin padding they're comfortable to wear on the shoulders. 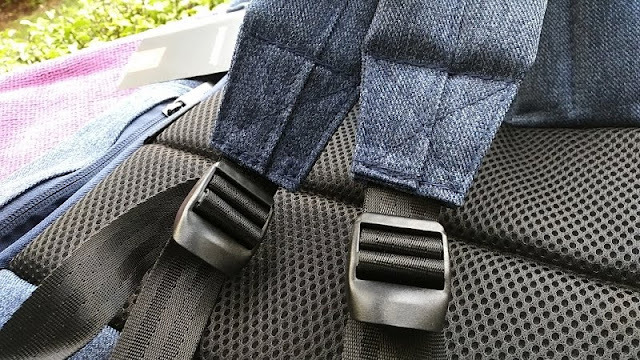 The shoulder straps stitching appears durable and the ladder lock buckles operate smoothly when adjusting the shoulder straps on the go. 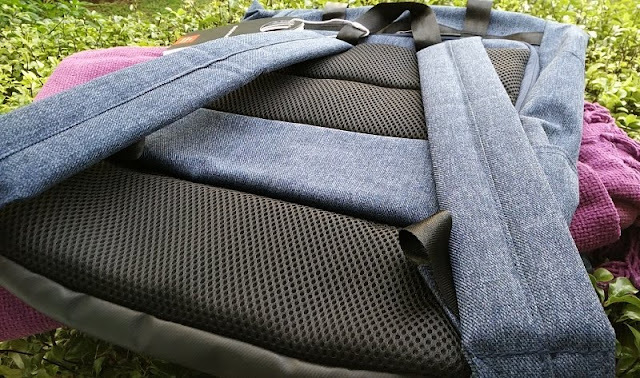 The backside of the BAGSMART roll top backpack is totally padded with breathable mesh material to diminish a sweaty back. 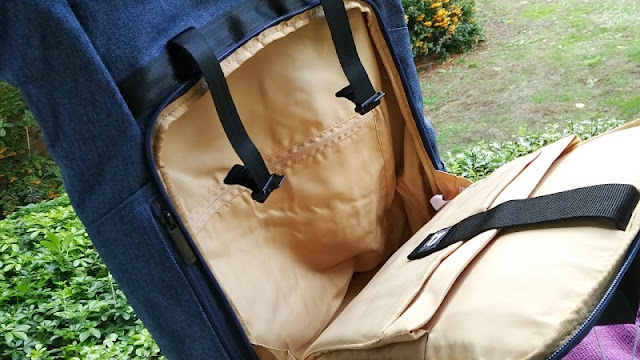 You will find two neat features on the backside too, one of which is a pass-through strap across to slide the BAGSMART roll top backpack over the handle of a suitcase. 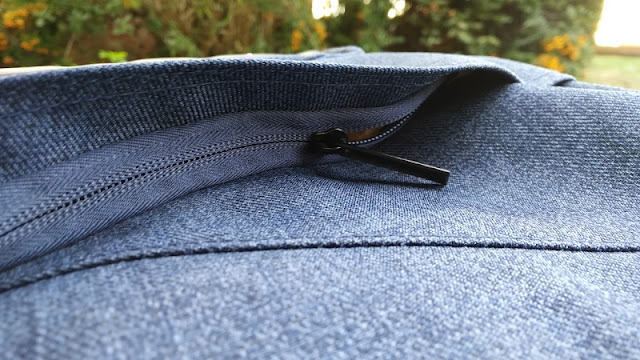 The second feature is a small zip compartment alongside the main zipper that can be used a secret compartment thanks to its inconspicuous location. 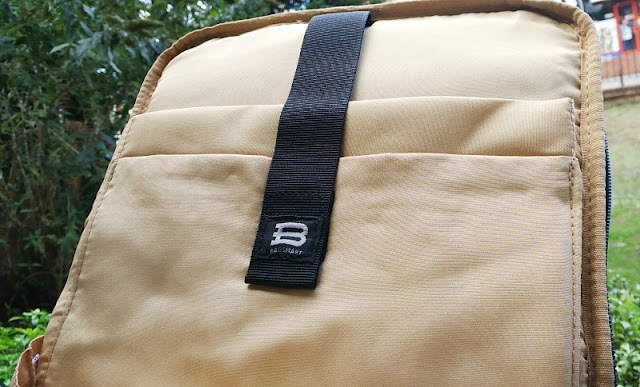 Speaking of the backside, the BAGSMART canvas roll top backpack main compartment opens via a double zipper from the back side of the bag as opposed to the front like most backpacks. 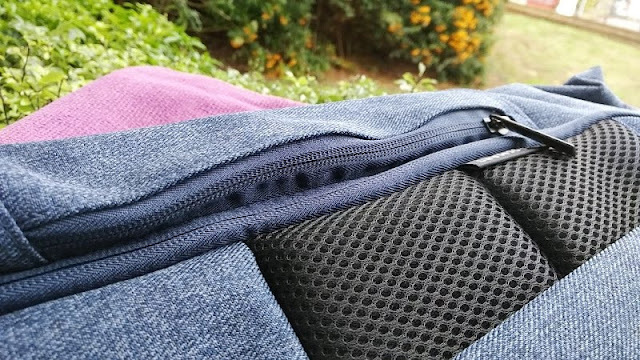 Designing the opening on the back is actually a clever anti-theft backpack feature because it means the main compartment zipper sits flush on your back, acting as a pickpocketing deterrent.